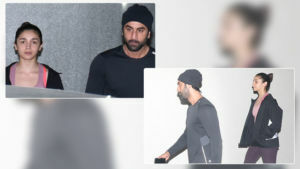 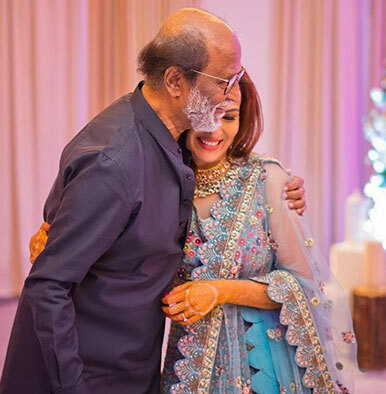 The elated father was clicked with his daughter who is tying the knot on February 11. 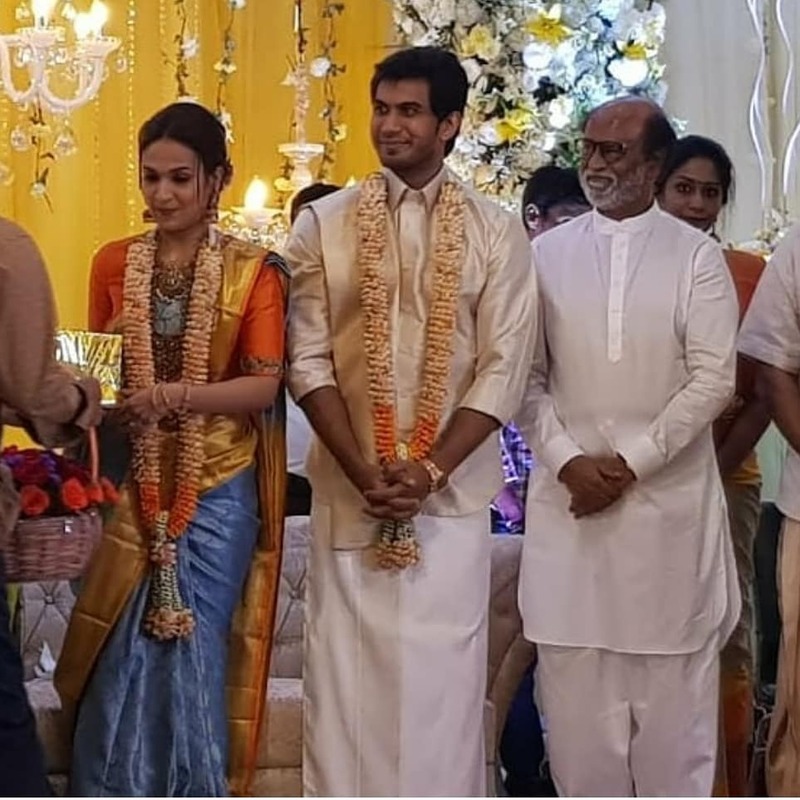 Soundarya is getting hitched to Vishagan and this is the second marriage of both. 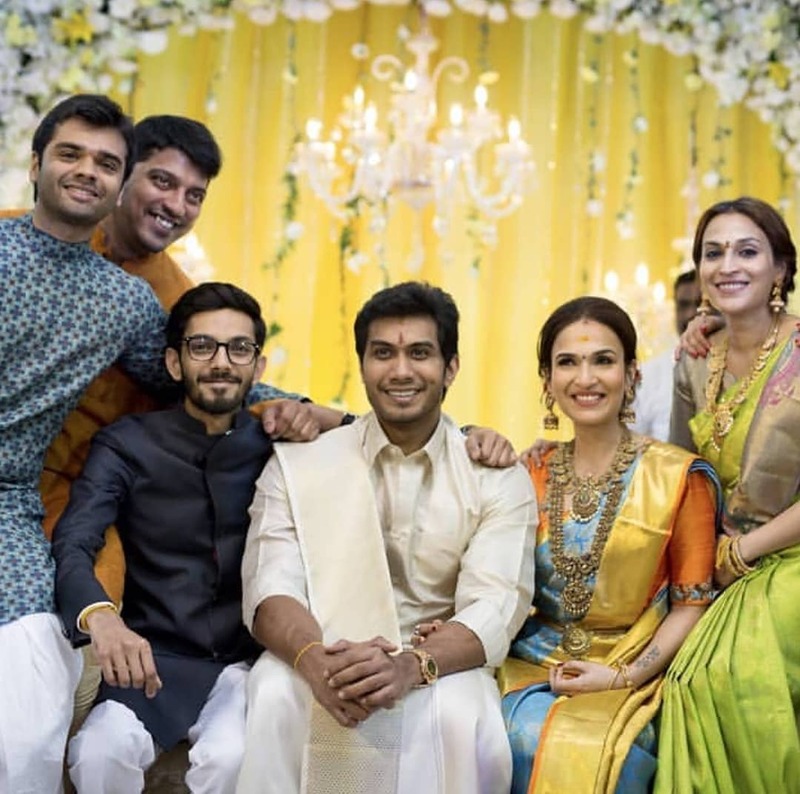 Soundarya and Vishagan struck a pose with their family members and friends. 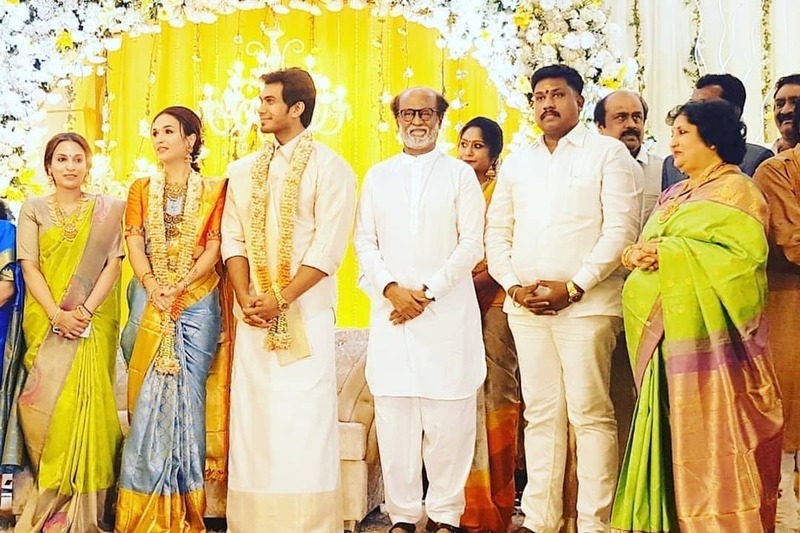 During the pre-wedding reception, the couple were seen posing with their family members. 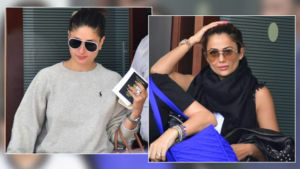 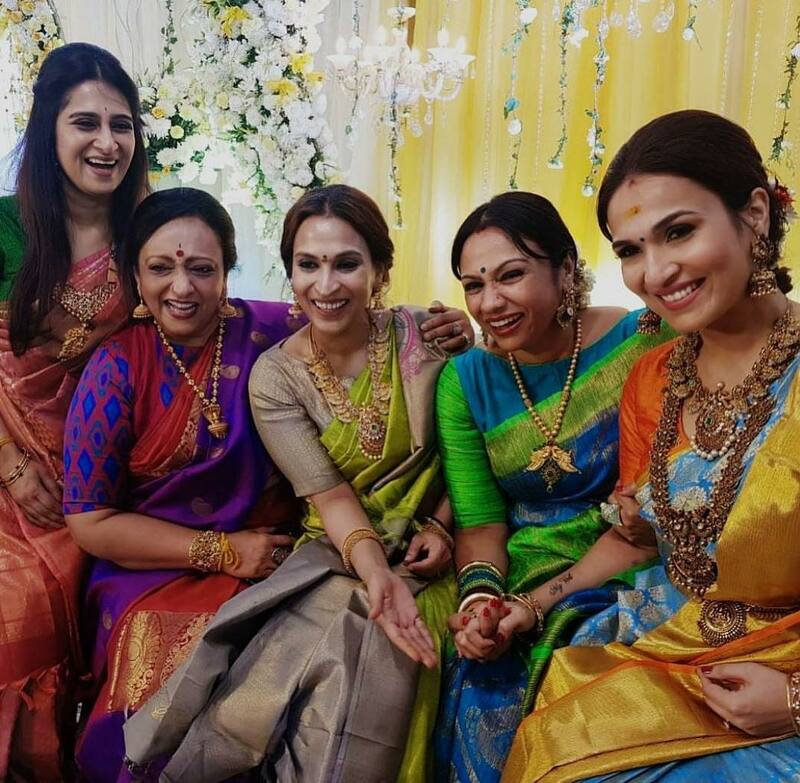 In the pic, we can spot Soundarya's elder sister Aishwarya along with other ladies. 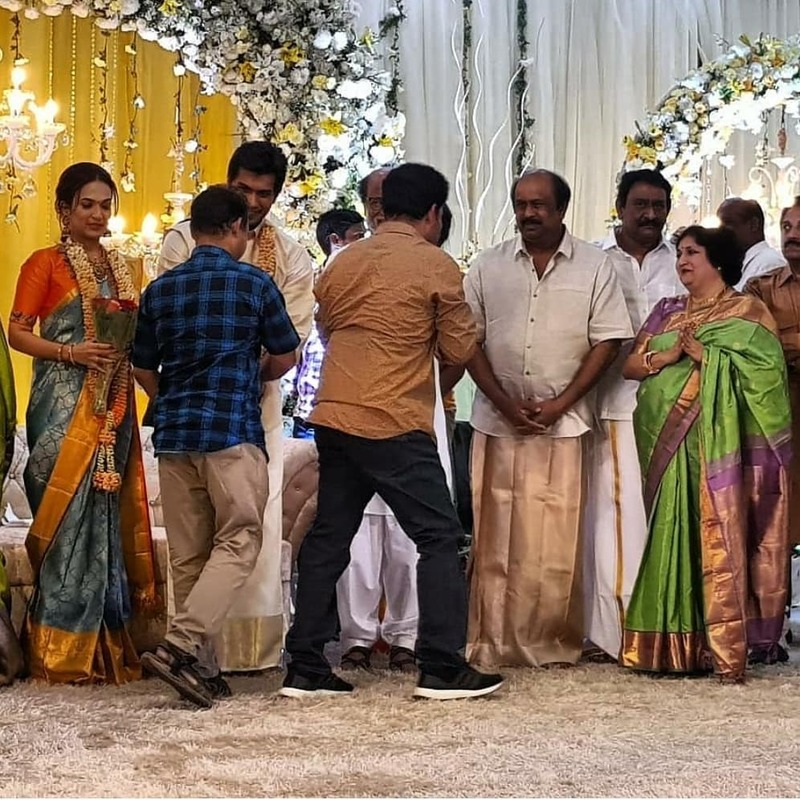 Soundarya and Vishagan were clicked while addressing their guests. 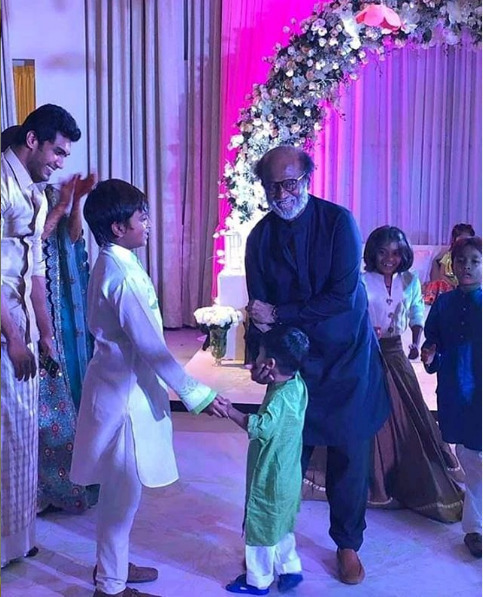 Superstar Rajinikanth was seen playing with the kids. 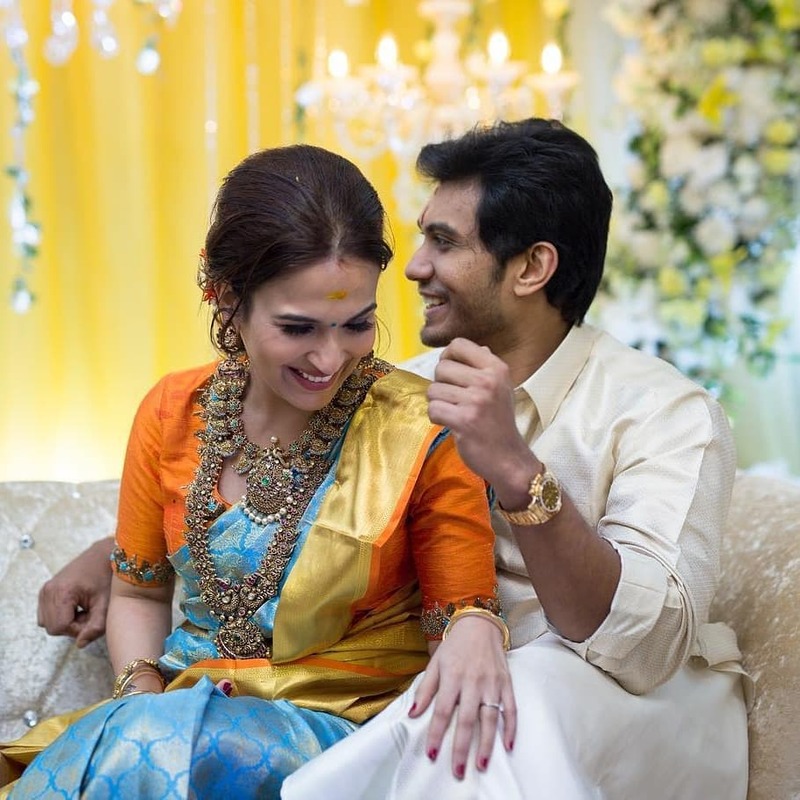 Soundarya and Vishagan are truly made for each other.